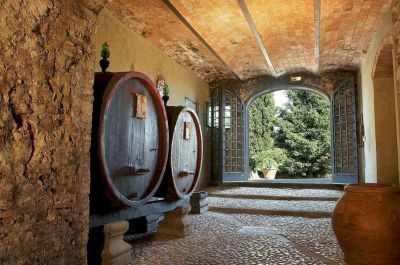 How many wineries can I visit on a Tuscan wine tour? in a single day wine tour. Many first time Tuscan wine tourists ask to visit multiple wineries in a day, but that's not really practical. Most Italian wine regions produce a single wine which is historically typical to the area. These wines are made to mandatory appellation rules, and consequently the variation from one winery to another is minimal. Of course there's always someone who does things better, but it's difficult to discern if you can't taste them together. However many estates also produce wines where the production process is a relatively free interpretation. They generally fall under an appellation called IGT, and in this case styles can be quite varied. 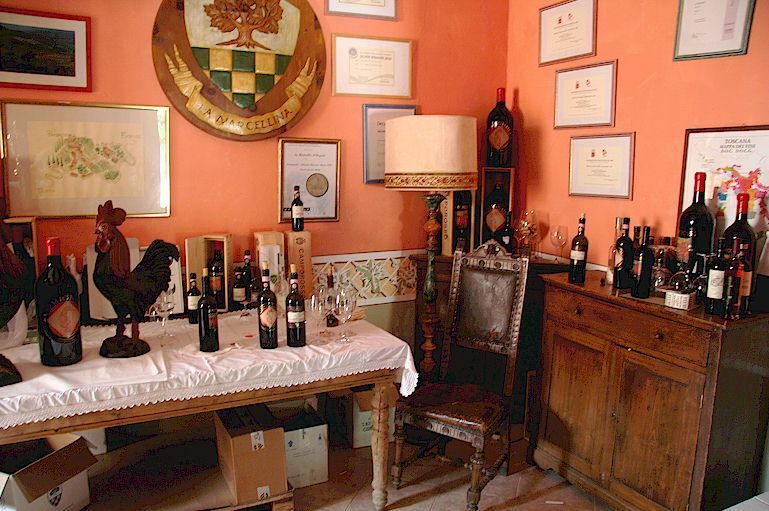 In Tuscany these wines are the so called "Super Tuscans" , but read on to the end. The better and generally smaller wineries will endeavour to make your experience more than just a pour, and wine tasting in Tuscany will take much longer than in the US. Staff and owners will want to guide you through the experience, while making every effort to make you feel welcome. In fact, they don't take kindly to people wanting to leave quickly, they view this as highly disrespectful. Of course, they want to do business, but it's slow and amiable, rather than fast. There are exceptions and US style tastings do exist, but if you've hired a guide for your Tuscany wine tour, he won't take you to this type of venue. 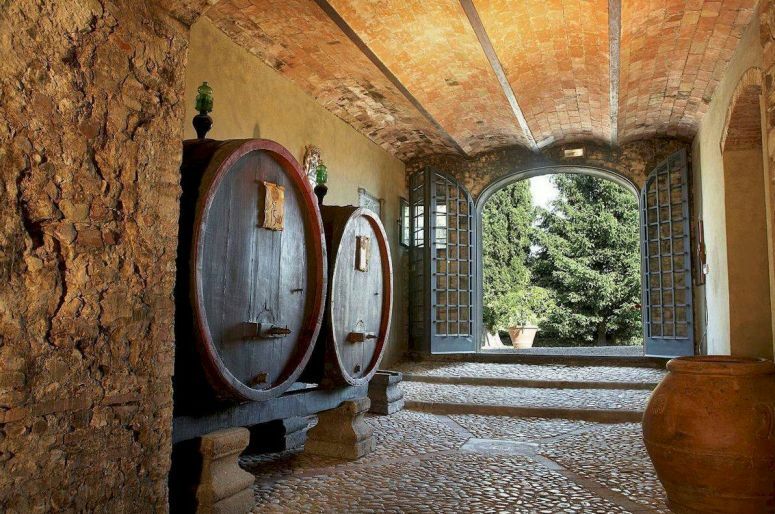 When you look up your Tuscany wine tour, you will see sites propose a maximum of two wineries. Trust them. Guides who do wine tours are themselves wine lovers and their choices are the fruit of experience and passion. It's in their best interests to propose wineries with excellent products to ensure customers are satisfied. Subsequent reviews praising their choices bring them business, this is what they strive for, and it's the guarantee that they will make choices in your best interest. Last but not least, the Tuscan countryside is one of the most beautiful in the world. It's unlikely you'll want to dash through "just" tasting wine. Your driver will set aside some of the day for travel along the most scenic routes and allow time for a photos without rushing you. This will take up a large portion of the day. For an professional and well-organised Tuscan winery tour, contact English-speaking Sergio Ceccerini at Scenic wine tours in Tuscany . Back to Tuscany wine tours information. Wine Tasting Tours in Tuscany Copyright © ammonet InfoTech 2008 - 2016. All rights reserved.